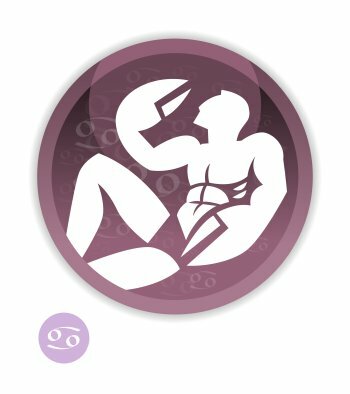 Miss Cancer, you will be very often attracted to men who have the Ascendant or the Sun in Capricorn. You tremendously enjoy the way they keep things under control, and the fact that you can luxuriate in a sense of security as you used to do in the past. You will get along very well with Scorpio and Pisces men because they will physically stimulate you. Scorpios will sometimes compensate for your possible inertia. Pisceans will appeal to your imagination with deep and captivating closeness. Virgo and Taurus men will also arouse your interest. You enjoy Virgos' sense of organization which ensures a peaceful and safe family life devoid of surprises. You equally appreciate Taureans' capacity to turn your home into a palace, and to raise your children in a warm atmosphere. There is a danger that conflicts will crop up with Libra and Aries men. 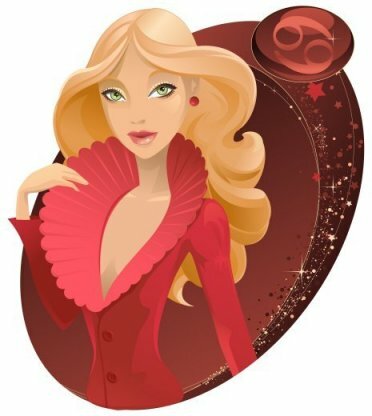 Libras are to be avoided because they socialize too much, and they are looking for a companion much more active and sparkling than you. Arians seem so fierce and brutal to you that you might withdraw into your shell at the first vexation! To tell the truth, you must know that adjacent signs have nothing in common. Thus, the relationship you may experience with Leo and Gemini men will be… a bit neutral, neither good nor bad, certainly nothing nasty. Leos may socialize too much, and they are excessively charming and playful, whereas Geminis may be too mobile, superficial and not reassuring enough for you. Sagittarius and Aquarius men stir up in you blended feelings of warm curiosity and natural distrust. Sagittarians are so noisy, extroverted and too often travelling, and Capricorns are too detached from the comfort and traditions that you are fond of. They are also so impulsive and curt that the outcomes of the challenge seem quite uncertain! Here are a few famous people with the Sun or the Ascendant in Cancer: thousands of celebrities with the Sun in Cancer, thousands of celebrities with the Ascendant in Cancer!